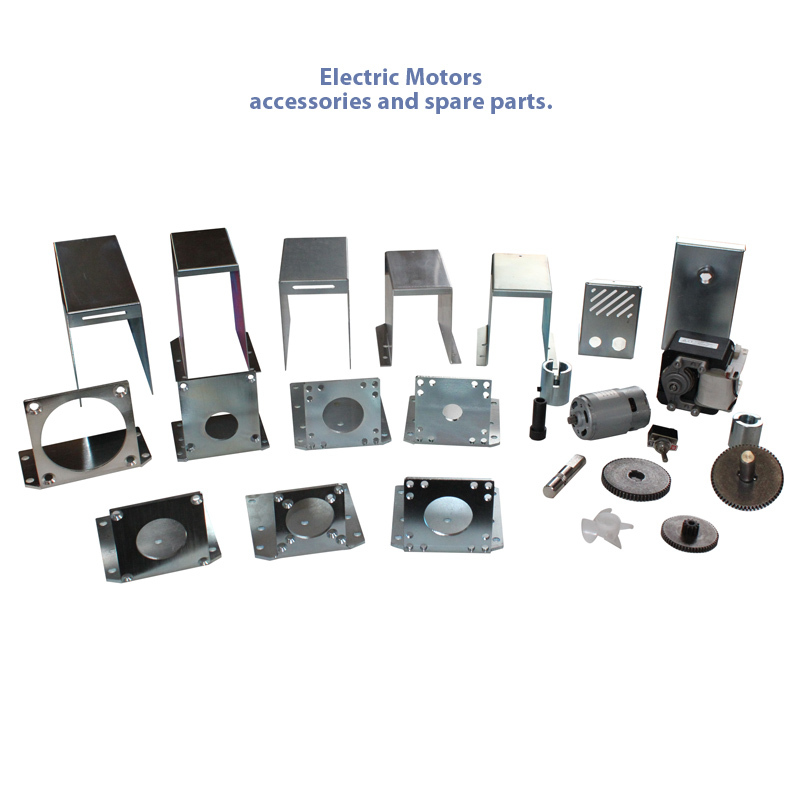 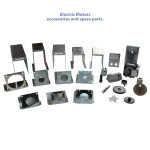 Please note all electric motors marked with an * indicates these are available in different speeds. 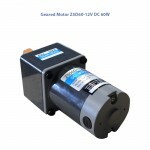 To view a larger image of any motor simply click on the image for an enlarged view. 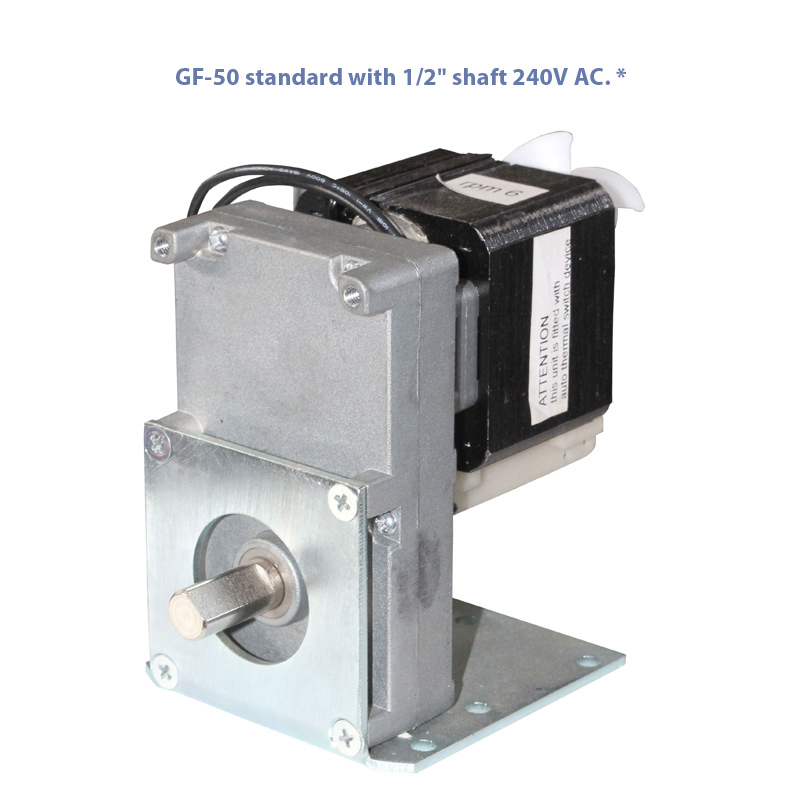 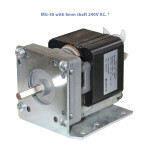 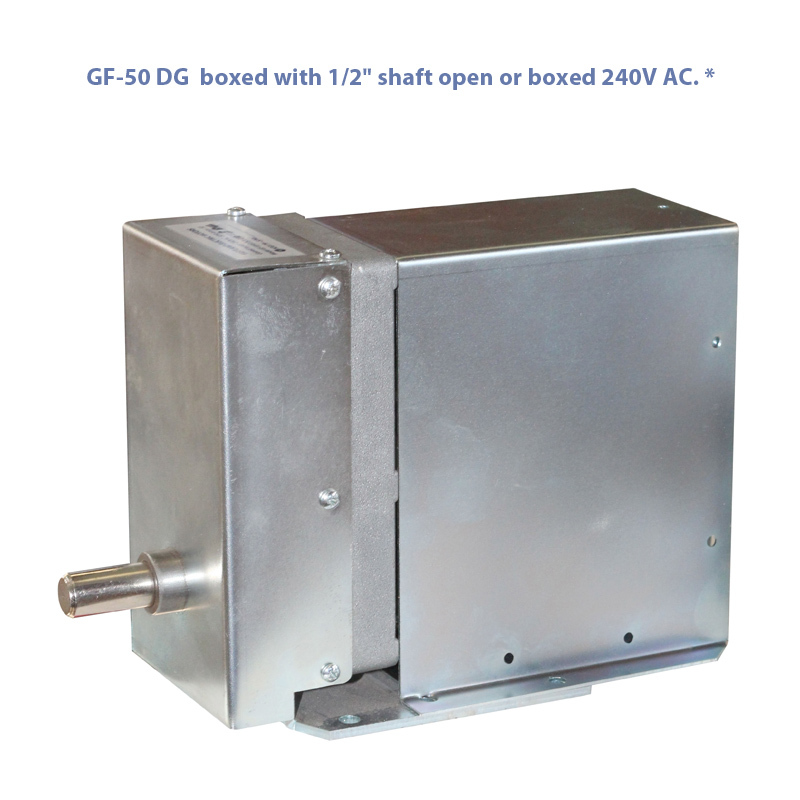 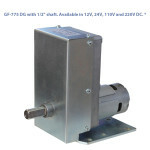 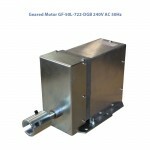 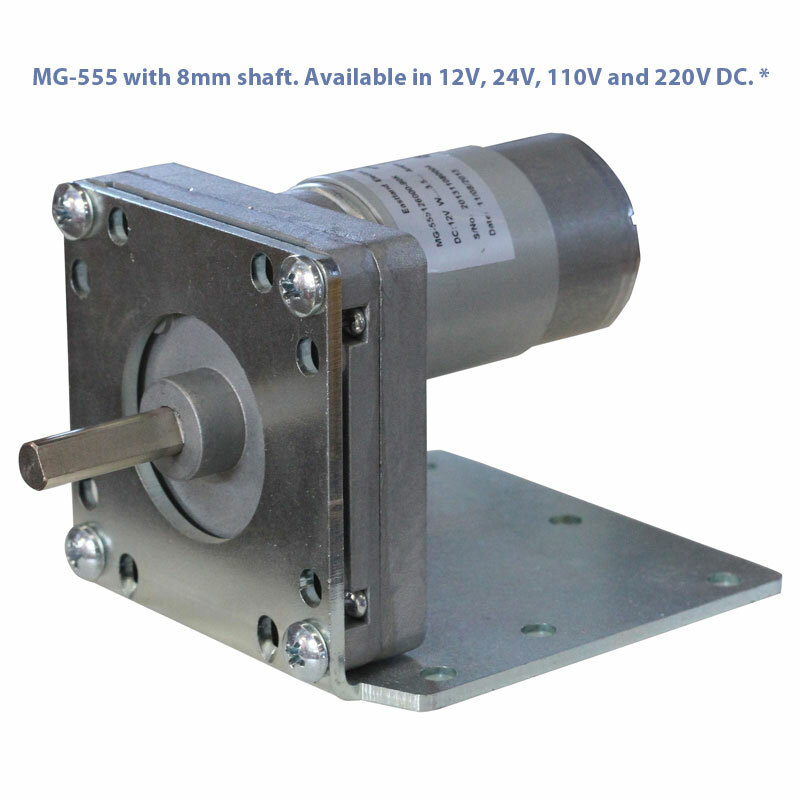 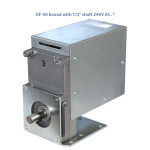 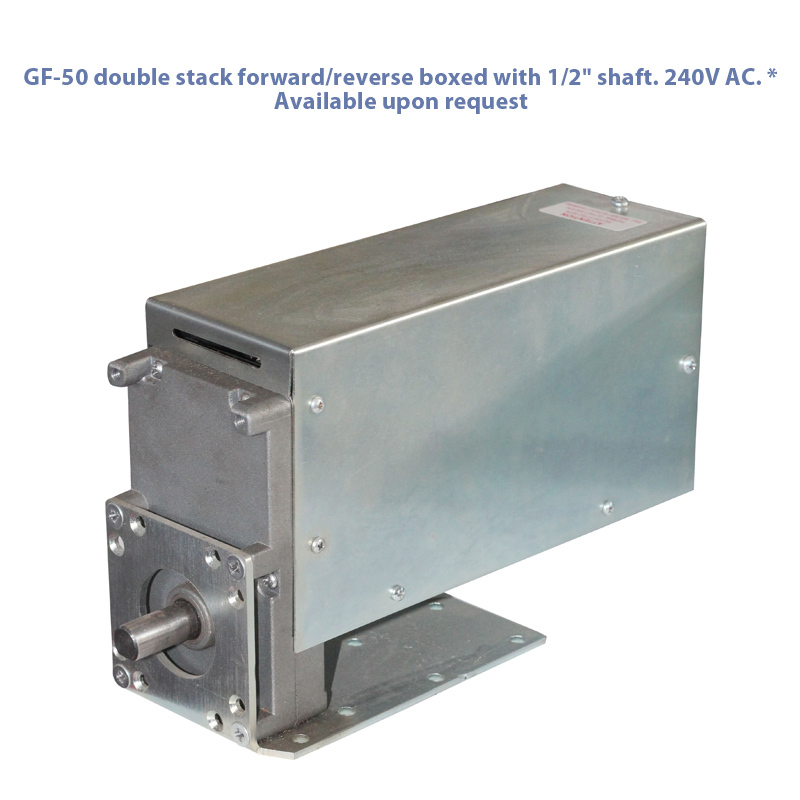 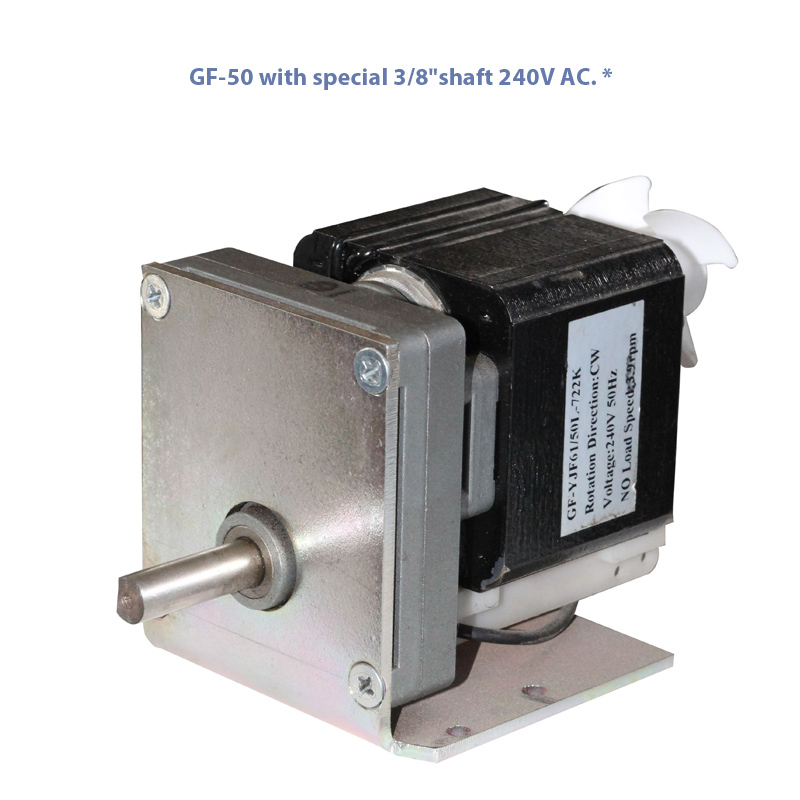 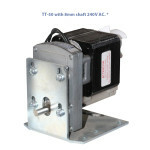 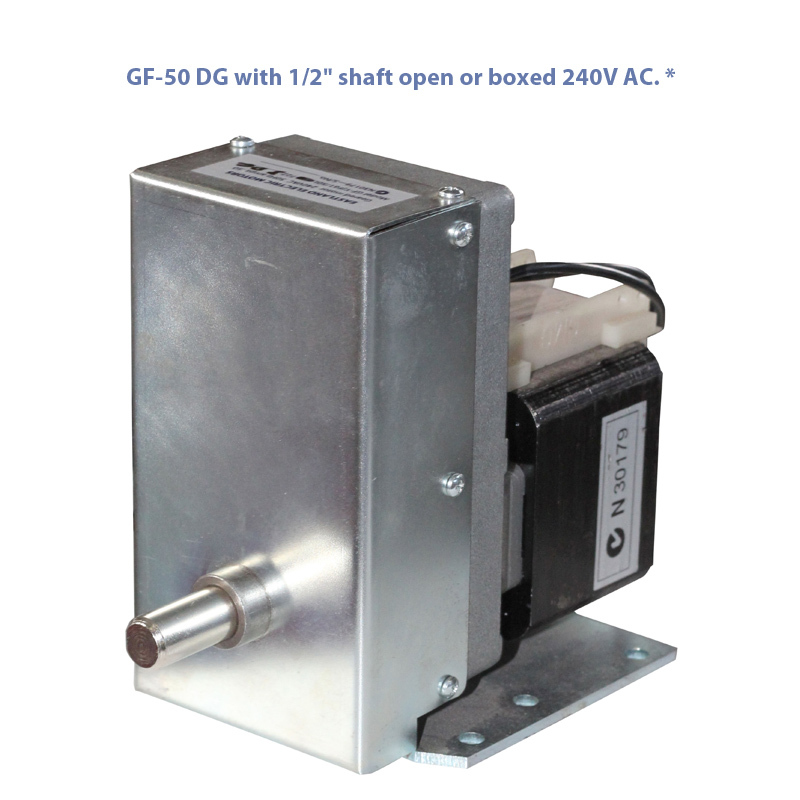 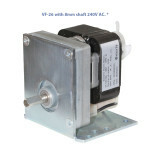 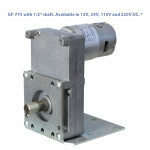 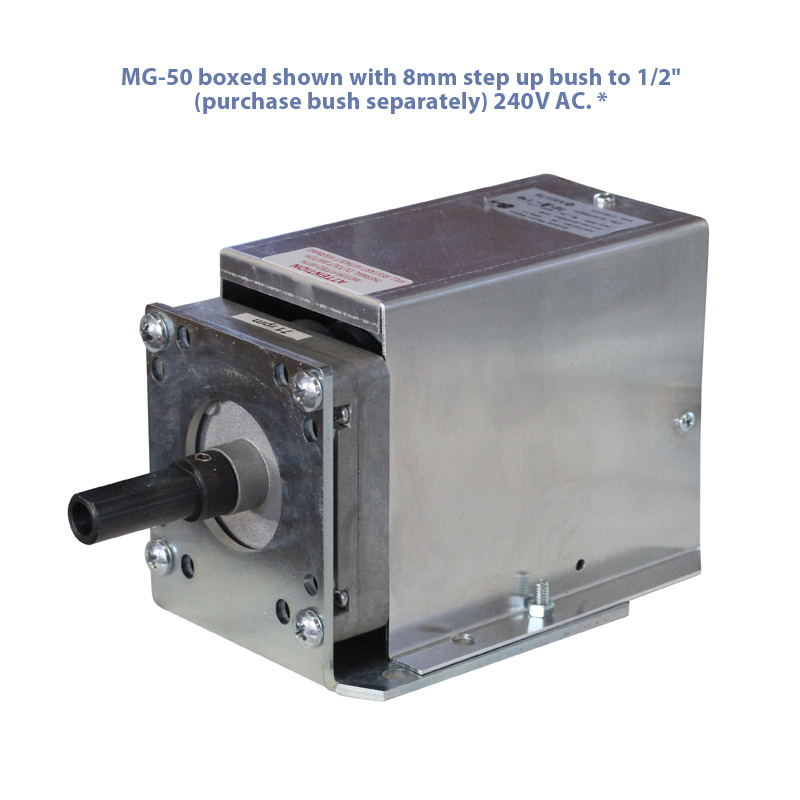 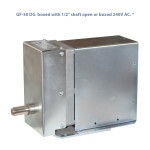 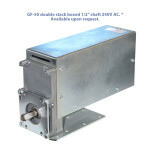 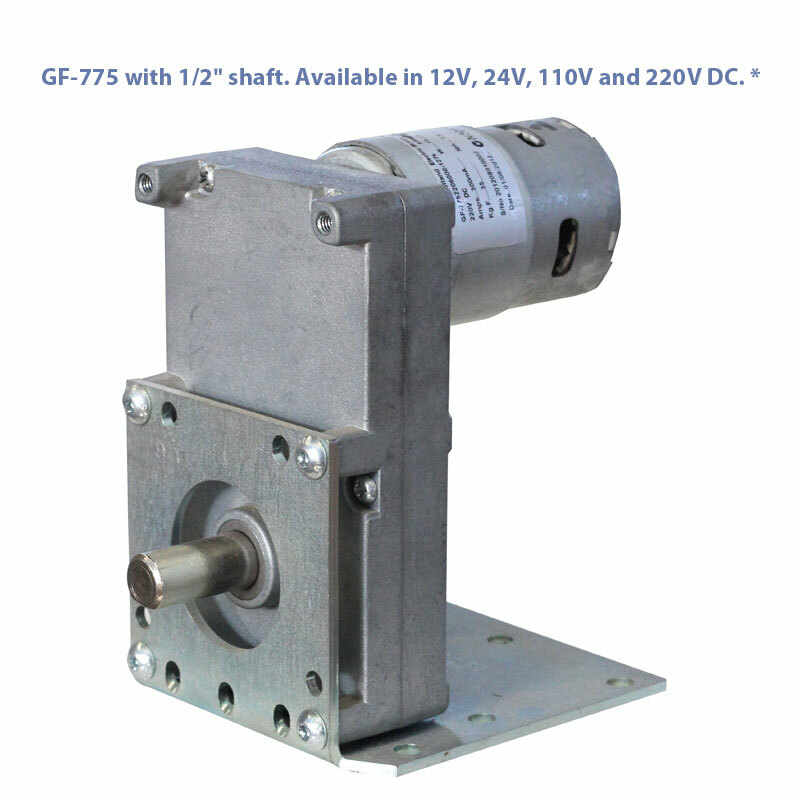 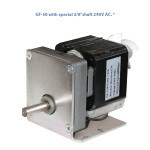 GF-50 double stack boxed 1/2″ shaft 240V AC. 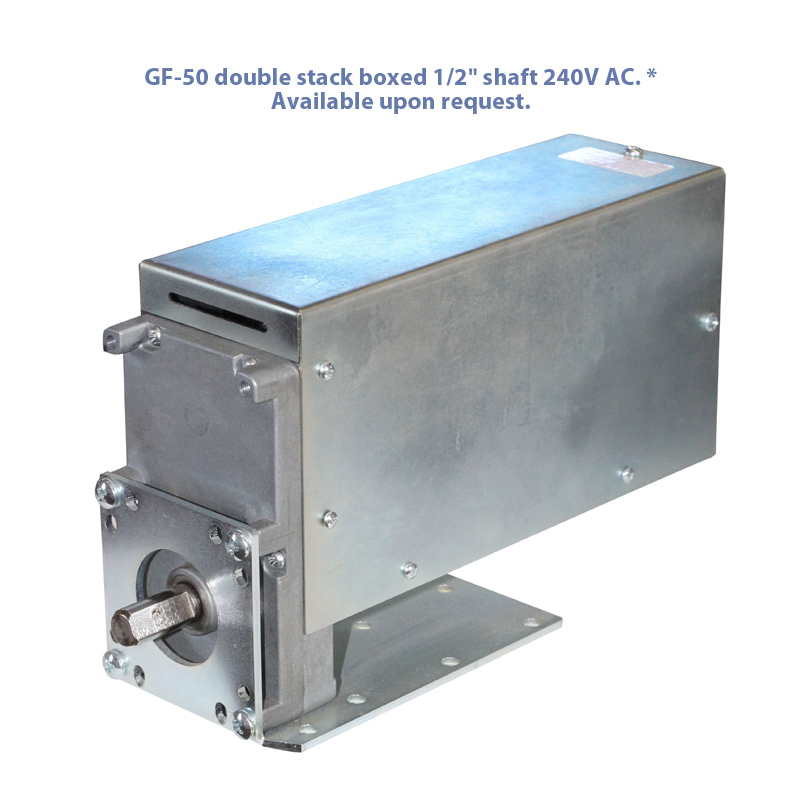 * Available upon request. 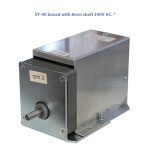 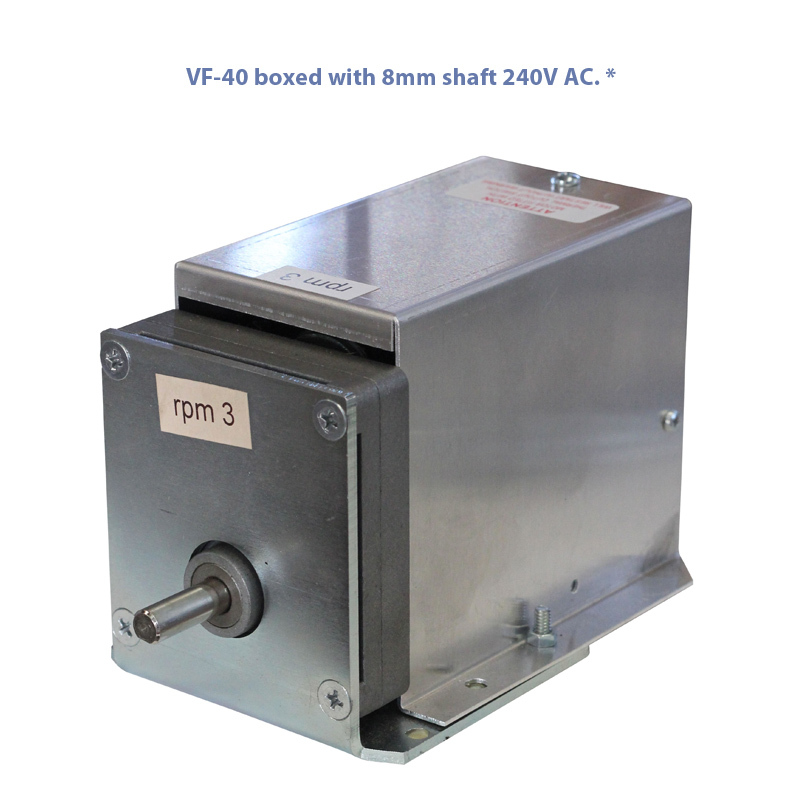 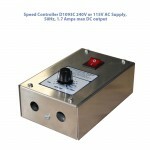 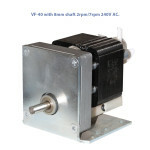 VF-40 with 8mm shaft 2rpm/7rpm 240V AC.